Ever dreamt of building your own space station and living out your days confined to its anodyne, clinical corridors, eating protein pills and growing plants, before being impregnated by some sort of tentacled alien beast? Well, Genesis Alpha One is your ticket to realising those fantasies, without actually having to go into space. 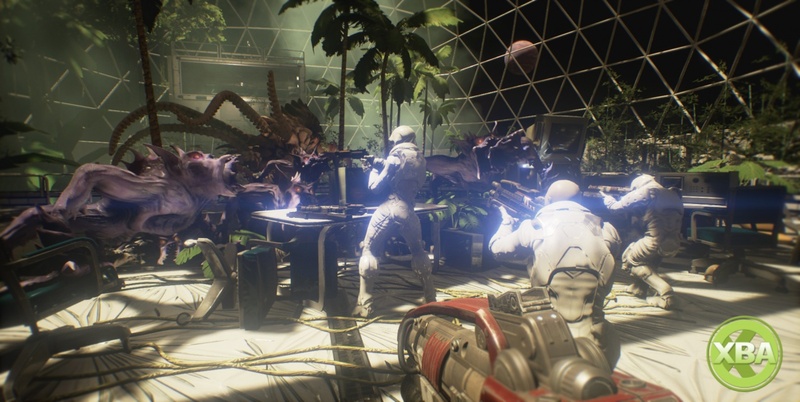 A roguelike strategy game with some light alien shooting bits, mining and resource management, your sole purpose in Genesis Alpha One is to keep your crew alive and safe from invading alien parasites and oher extra-terrestrial nasties. Sounds like a good old knees-up, right? Is Genesis Alpha One an enjoyable space oddity? Read our Genesis Alpha One review to find out.